Certified Two-way Radio Dealer since 1960. 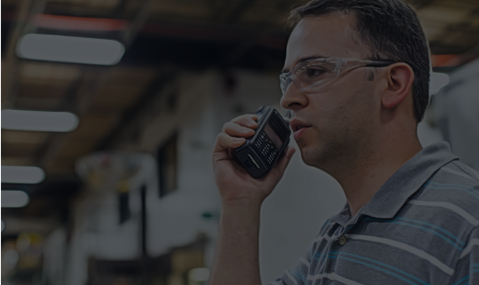 Check out our portfolio of Motorola two-way radios and our custom technology solutions. We are present in Quebec and Ontario. 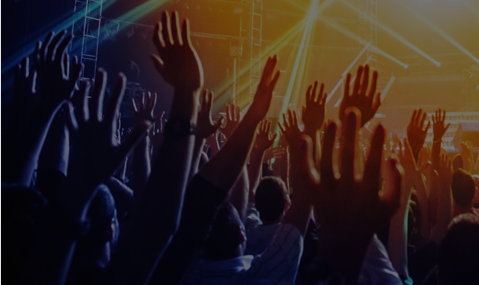 Contact us now to learn more! 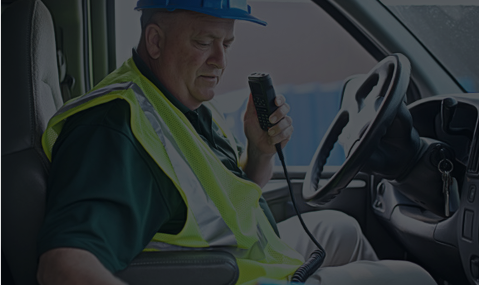 Our full line of Motorola two-way radio products help you increase the efficiency of your communications and achieve your goals. 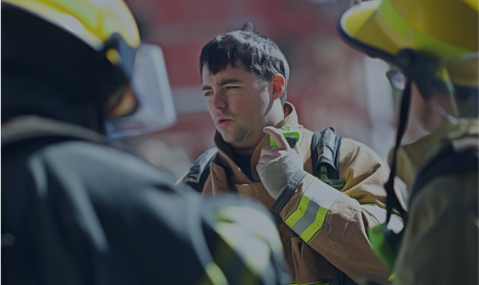 Powered by Motorola’s MOTOTRBO™ digital technology, our private digital networks meet the needs for the Montreal, Quebec and Gatineau regions. 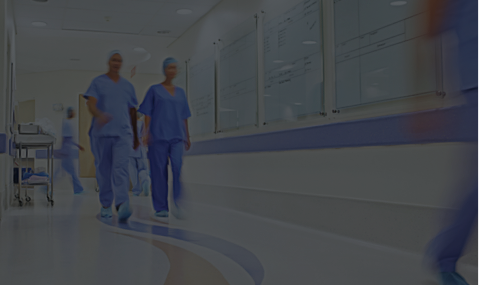 Thanks to our deep expertise, we offer fully tailored solutions and a highly personalized service. 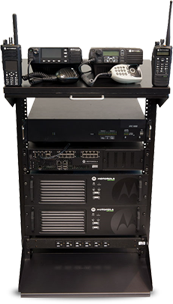 TRBOnet™ solutions expand the standard capabilities of Motorola MOTOTRBO™ radios by providing a multifunctional audio and data management center. TRBOnet™ offers a wide variety of add-ons, such as; AVL integration for continuous GPS tracking, voice recording, text messaging and more. When it comes to mission impossible, our engineering department intervenes quickly! Avid for new technologies, our engineers can design, develop and implement communication solutions for any environment. With more than 20 service vehicles and over 50 certified Motorola technicians, CTM ensures the fulfillment of all your projects. Whether it be repairs, maintenance, installations, programming, in our workshop or at your premises, our service formula is flexible. 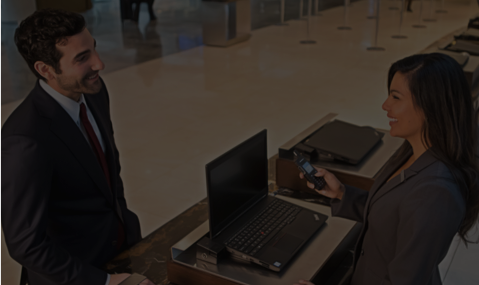 From two-way radios to rugged tablets, we offer crystal clear and secure wireless communication solutions for every industry.